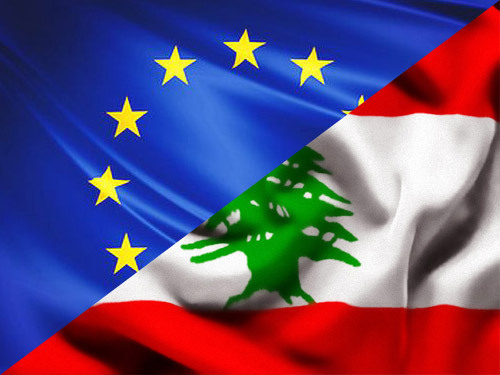 The EU Delegation to Lebanon offers a post of Project Officer in the Operations Section II of the Delegation, covering the economy and local development. The successful candidate will support, under the supervision and responsibility of the relevant Head of section, core tasks in follow-up of sector policies and project implementation in the area of socio-economic development. These include basic service delivery, local governance, economic opportunities and livelihoods, private sector development. Specific project management tasks include support and advice project implementation (including monitoring, reporting and evaluation, contractual and financial management) in the sectors above mentioned. The candidate must have wide range of experience at field level and in the development context. He/she must have an excellent command of Arabic and English as well as writing and reporting skills. The EU Delegation is a multicultural working environment. The length of the working week shall be 37.5 working hours. The Delegation premises are located in City Hill bloc 61-10 / Zokak El Blat, Barbir Str./ Facing Mouawad Museum / (area known as Embassy Compound).